Trunks first! 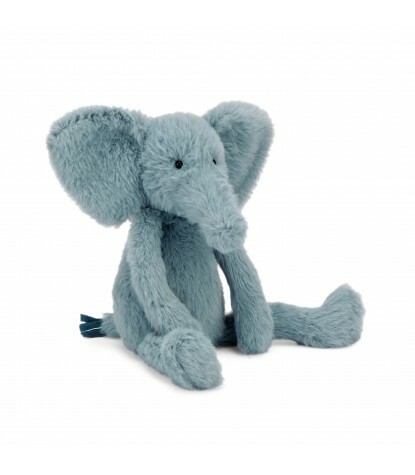 A Classically cute Jellycat stuffed animal, Sweetie Elephant has the softest, fuzziest bluebell fur. His big floppy elly ears are totally snuggleworthy, as are his long beany arms. He's a sleepy little Jellycat with a tasselled tail, that loves to relax with a loving friend and go through his snail mail from all his pals. 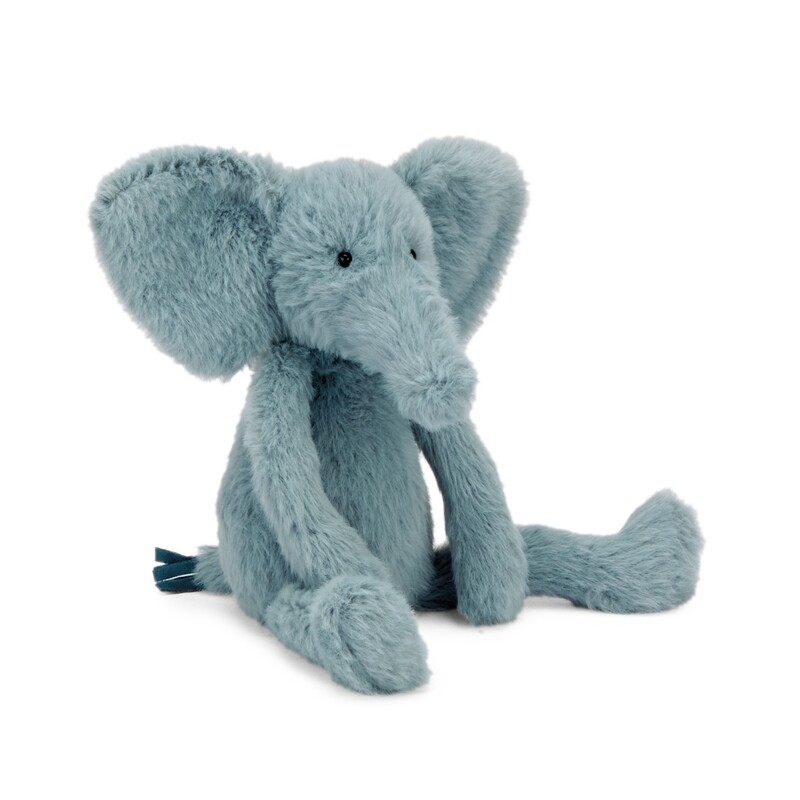 Bright of eye and squishy of trunk - you won't forget this sweet little elly-FUN-t! 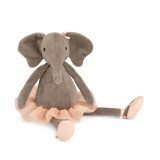 This Jellycat stands approximately 12" tall.